Mr. Zames joined Cerberus in 2018. As President, Mr. Zames has broad responsibilities across the firm’s global platform and leads a number of operational and strategic initiatives, including overseeing all investments in the financial services industry, growing the understanding and use of technology, data, and AI in investment activities and at the firm’s portfolio companies, and helping the firm identify and capitalize on new investment strategies. 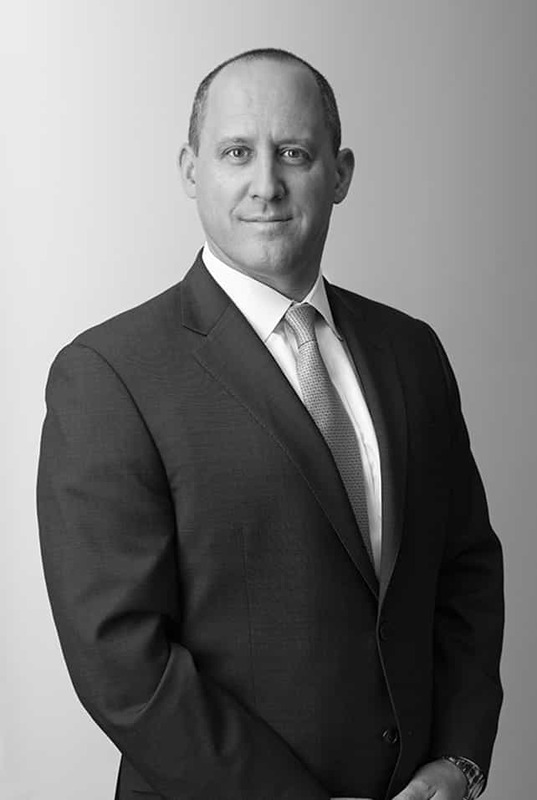 Mr. Zames was most recently the Chief Operating Officer (COO) and a member of the Operating Committee of JPMorgan Chase & Co. from 2012 to 2017. In his role as COO, his responsibilities included the firm’s Chief Investment Officer (CIO), the Oversight and Control Group, Treasury & Funding, Mortgage Banking Capital Markets, Compliance, One Equity Partners, Corporate Strategy, Regulatory Affairs, Global Technology and Operations, Global Real Estate, Procurement, Security & Safety, General Services, and Military & Veteran Affairs. Mr. Zames was co-COO from July 2012 until April 2013 when he assumed the full COO position. Previously, he was CIO of JPMorgan Chase. Prior to 2012, Mr. Zames held a series of senior roles in the firm’s Investment Bank. He was co-head of Global Fixed Income for J.P. Morgan’s Investment Bank and head of Chase’s Mortgage Banking Capital Markets. Before that, he managed several leading Markets businesses, including Rates, Foreign Exchange, Public Finance, Securitized Products Group, and the Tax Exempt Capital Markets business. Before joining J.P. Morgan in 2004, Mr. Zames worked at Credit Suisse, where he was co-head of Global Dollar Interest Rate Trading, a member of the Fixed Income Operating Committee, and the Credit Suisse First Boston Management Council. Mr. Zames is a former member and chairman of the U.S. Treasury Department’s Treasury Borrowing Advisory Committee and a former member of the Federal Reserve Bank of New York’s Treasury Market Practices Group. He is currently a member of The Economic Club of NY and a member of the Council on Foreign Relations. Mr. Zames also serves on the MIT Sloan Finance Group Advisory Board, the Board of Directors of Business Executives for National Security (BENS), the Board of Directors of the Marine Corps-Law Enforcement Foundation, the Board of Directors of Guiding Eyes for the Blind and the Institute for Veterans and Military Families Advisory Board at Syracuse University. He graduated from the Massachusetts Institute of Technology in 1993. He lives in New Jersey with his wife and children.